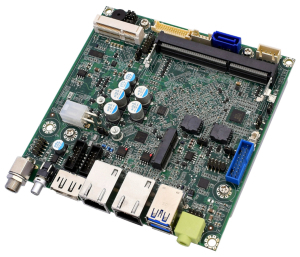 WinSystems today announced a new line of single board computers with dual Ethernet that feature the Intel® Atom™ Processor E3900 Series for high-performance industrial IoT and other embedded systems. 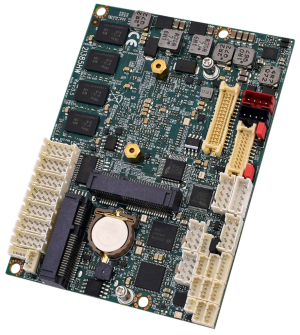 The leading manufacturer of industrial embedded computer modules designed its PX1-C415 SBCs to capitalize on the latest-generation PCle/104® OneBank® expansion to support rugged applications. Not only do they withstand temperatures ranging from -40°C to +85°C, they deliver exceptional functionality and processing performance while supporting the latest Microsoft® Windows® 10 and Linux operating systems. 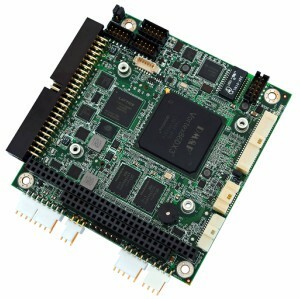 The full-featured PX1-C415 SBCs incorporate dual video interfaces, dual Ethernet ports, four serial ports, 24x bidirectional GPIO lines, and USB Type-C and M.2 connectors in a form factor barely 4.5 inches square. 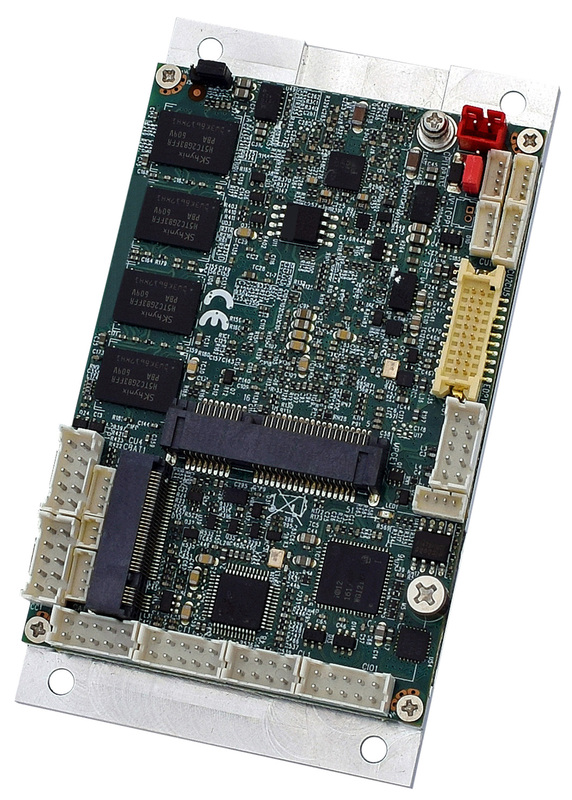 A full spectrum of I/O expansion options, provided by its ecosystem of PCle/104 and M.2 modules, allows designers to easily add functionality and satisfy their unique project requirements. 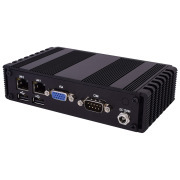 WinSystems’ evolution of the rugged PC/104 form factor is also ideal for other embedded systems within the industrial control, transportation, Mil/COTS and energy markets that demand greater computational capabilities. 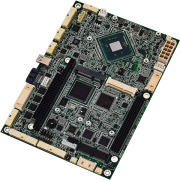 Furthermore, these modules improve the performance of low-power x64 PC-compatible designs. 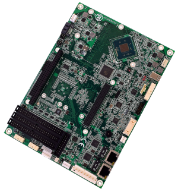 The cutting-edge Intel® Atom™ E3900 (formerly known as Apollo Lake) processors deliver more computing performance, faster I/O, and higher-resolution graphics than previous industrial CPUs while consuming less power. 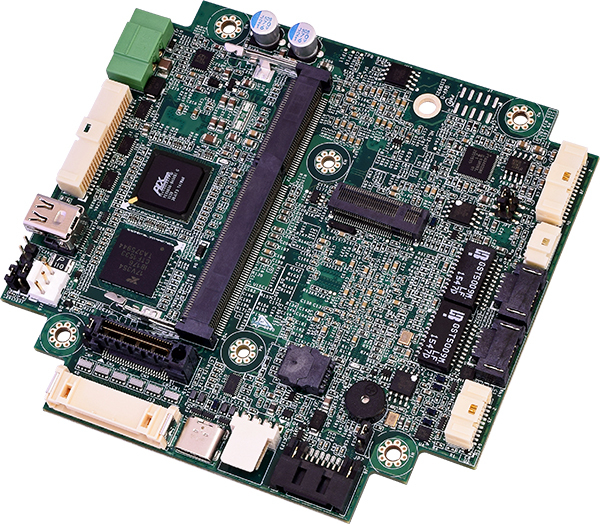 The PX1-C415 series offers quad-core or dual-core System on Chip (SOC) for processing and graphics. It provides up to 8GB of DDR3-LV System RAM with support for error detection and correction. 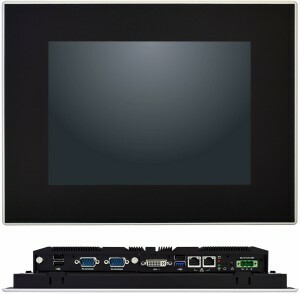 It accommodates up to two simultaneously active displays with interfaces available for DisplayPort and LVDS connections. 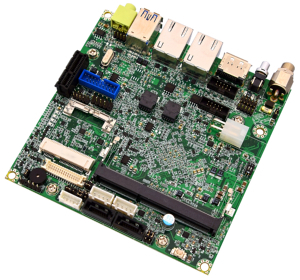 For networking and communications, the PX1-C415 series utilizes dual Intel i210IT Gigabit Ethernet interfaces, and provides eight USB 2.0 channels, one SuperSpeed USB 3.0 channel, four serial COM channels, 24 general purpose I/O (GPIO) lines, stereo audio and a watchdog timer. 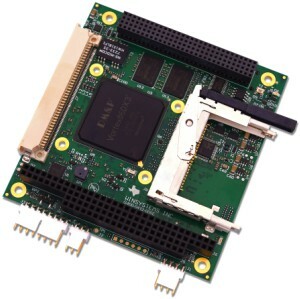 Linux, Windows® and other x86 operating systems can be booted from the eMMC SSD, SATA 3.0 or M.2 (PCle, USB, SATA) interfaces, supporting multiple data storage options. WinSystems provides drivers for Linux, Windows® 10 and other PC-compatible, real-time operating systems. Engineering units will be available early 2017 with full production targeted for Q2 2017. Founded in 1982, WinSystems, Inc. designs and manufactures industrial single board computers (SBCs), I/O modules, and panel PCs that operate over extended temperatures. Product lines include rugged, compact standards such as 3.5-inch SBC, COM Express carrier boards, PC/104, PC/104-Plus, EPIC, EBX, and STD Bus. These products are engineered for harsh, rugged environments, which include industrial IoT, automation/control, transportation management, energy management, Mil/COTS, medical and communications applications.